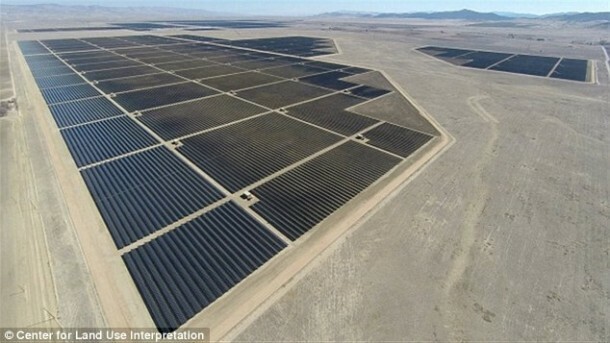 California witnessed the largest solar power plant in the world go online, which is capable of providing power to 160,000 homes. The power plant occupies an area of 25 sq. km. In comparison, it is 1/3rd of the size of Manhattan. The power plant has been named as the Topaz Solar Farm and it houses 9 million solar panels thus imparting a capacity of 550 megawatts. This power plant is a major step towards materializing the goal of the California state to provide 33% of household electricity via renewable sources by 2020. The plant’s cost is $2.5 billion and it is located in Carrizo Plain at southeastern San Luis Obispo County. The power plant construction started back in 2011 and with the final installation of the 40 megawatt segment, the plant is now the first solar power plant in US to be creating more than 500 megawatts. With the exact wattage – 550 megawatts – the plant is the largest one in the world as well. Let’s understand why creating this much power is a big deal. This power is the equivalent to 377,000 tons of CO2 emissions per year, which also equals to removing 73,000 cars from the road. The construction was slated to be completed in 2015. However, the task has been completed ahead of schedule. Topaz Solar Farm doesn’t require water to create electricity and since there are no moving parts whatsoever, the farm works with minimal noise pollution. 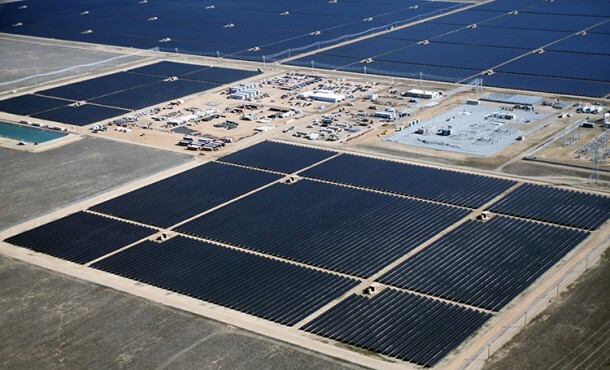 There is another solar farm being built in California as well, SunPower’s Solar Star, which will be producing a whopping 579 megawatts. Looks like we will finally be using renewable energy soon enough. What do you think?